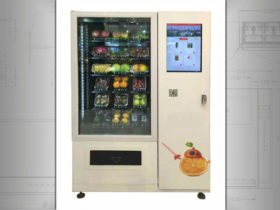 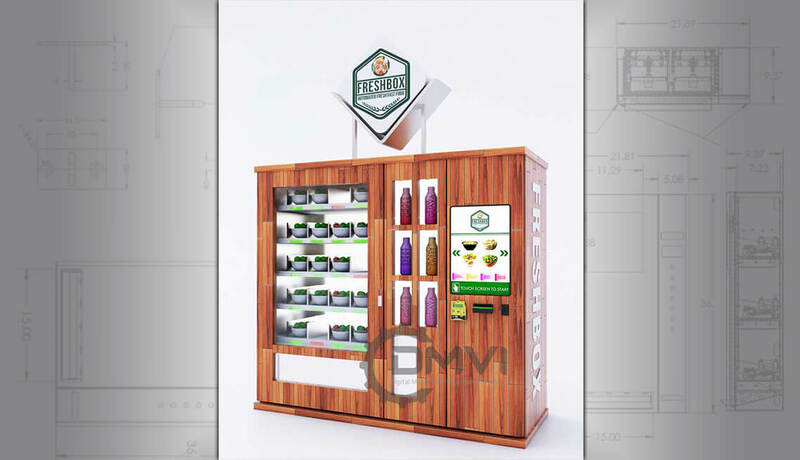 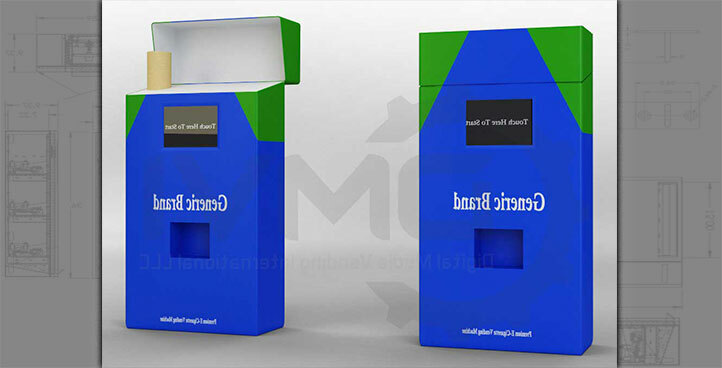 Salad vending machines are an emerging trend and seem to be a rapidly growing sector in the vending machine business. 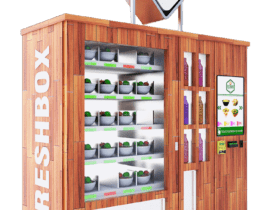 In the past few months, we have seen a considerable rise in inquiries for vending machines that dispense fresh salad products. 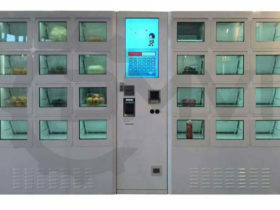 Of course, this goes hand in hand with the rise in healthy-option or vegan fast food. 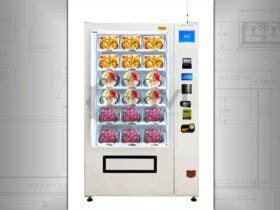 Fast food can be healthy if you serve it from a refrigerated vending machine. 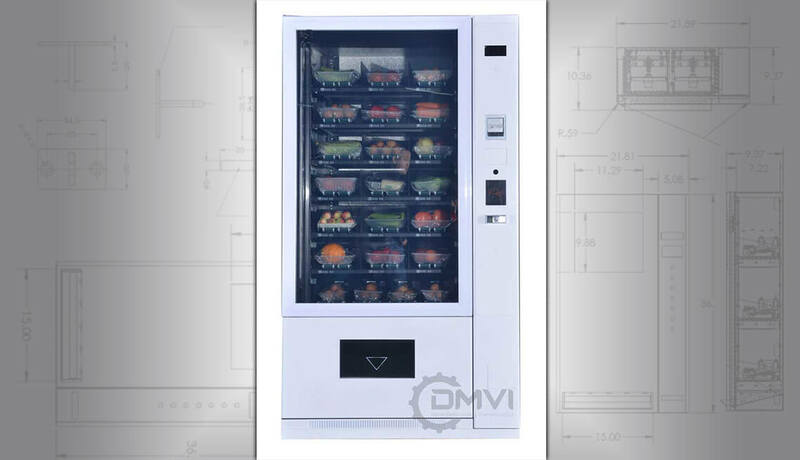 Imagine putting salads and other fresh foods in jars, tubs or other containers and keeping them chilled in our state of the art vending machines. 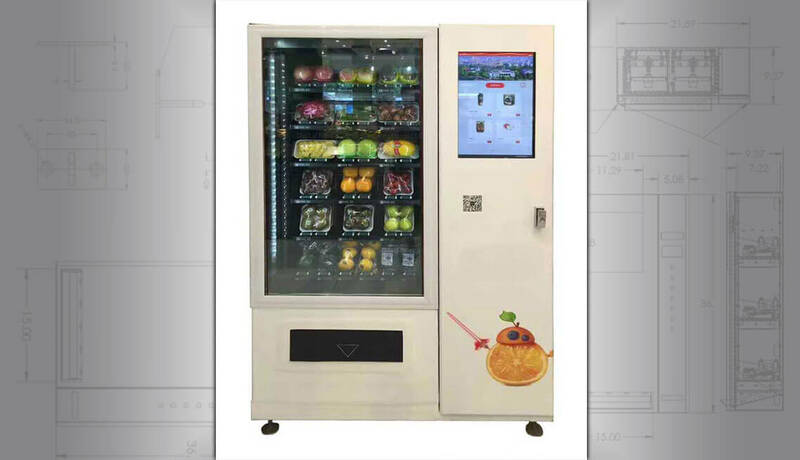 Replace the glass front of the vending machine with a 42″ HD Touchscreen and you have an unmissable offering. 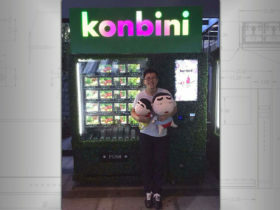 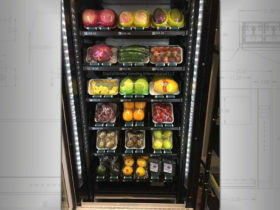 Financing a refrigerated salad and cold drink vending machine could cost between $200 – $350 a month depending on a credit check, term and final specifications. 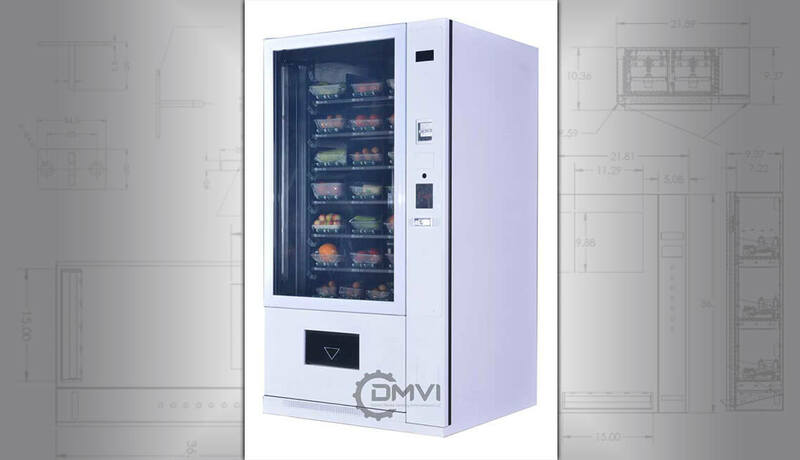 A recent client with a similar business model was able to turnover $50k in revenue, with 6 machines over the last 3 months of 2018. 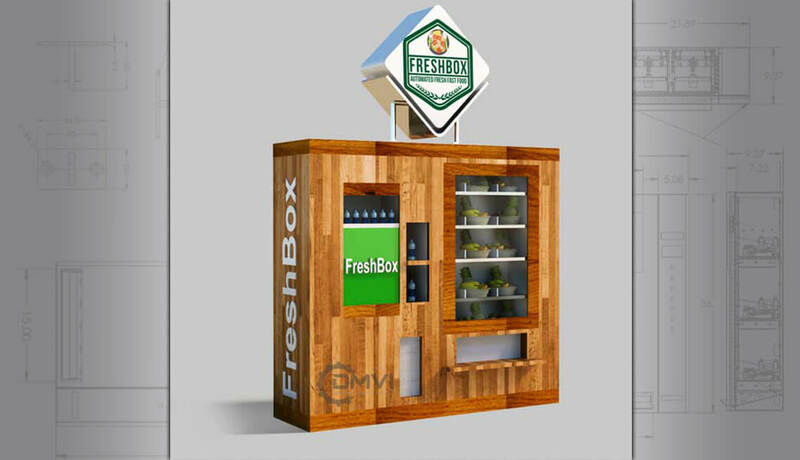 If you already own a brick-and-mortar high street business selling fresh meals, this is a perfect way to expand the reach of your business without opening another store. 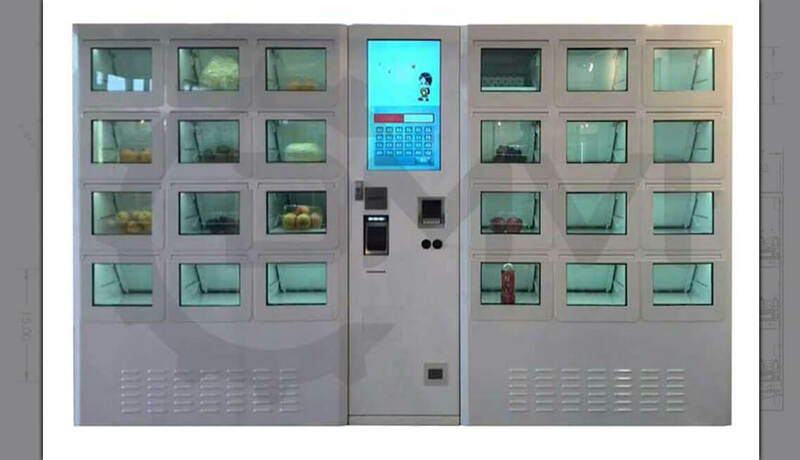 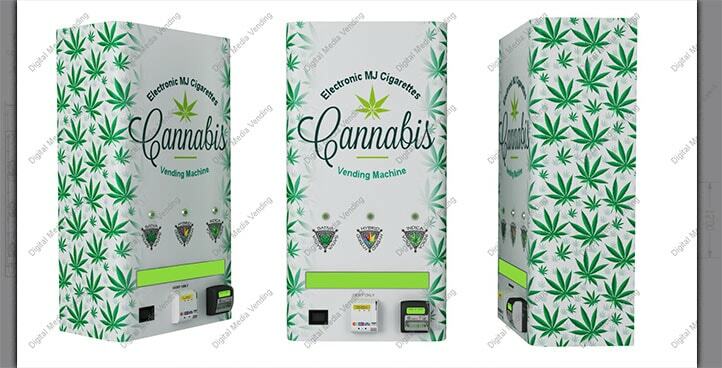 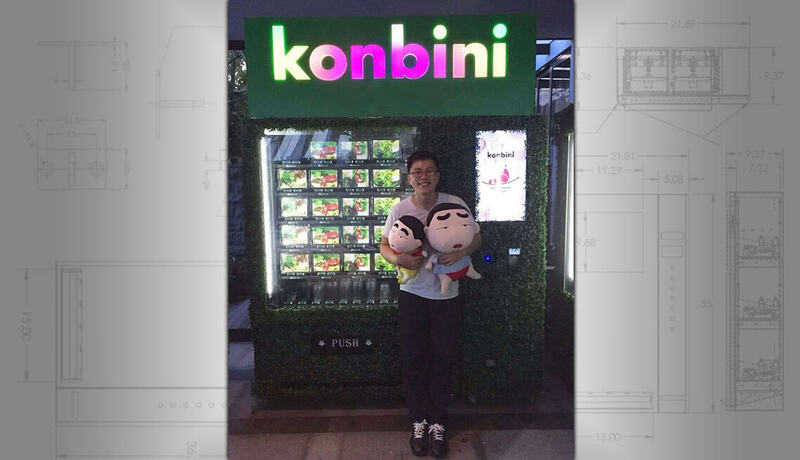 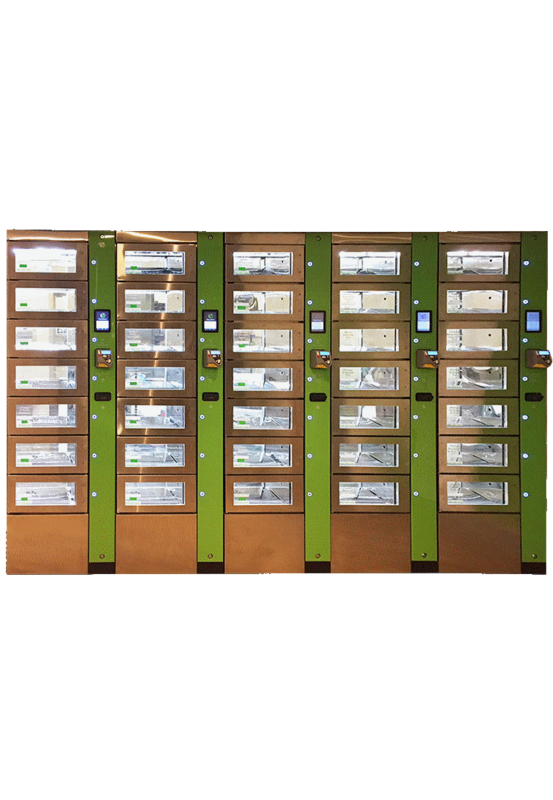 Place these vending machines in business parks, apartment buildings, transit stations, malls… Anywhere there is high foot traffic or a high concentration of people with no local healthy food options. 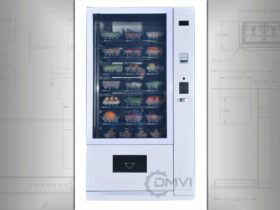 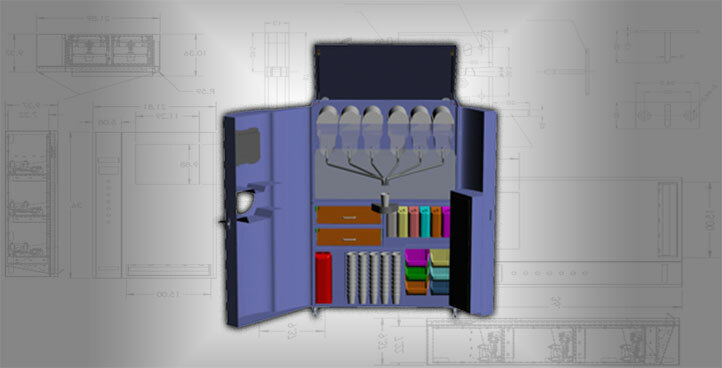 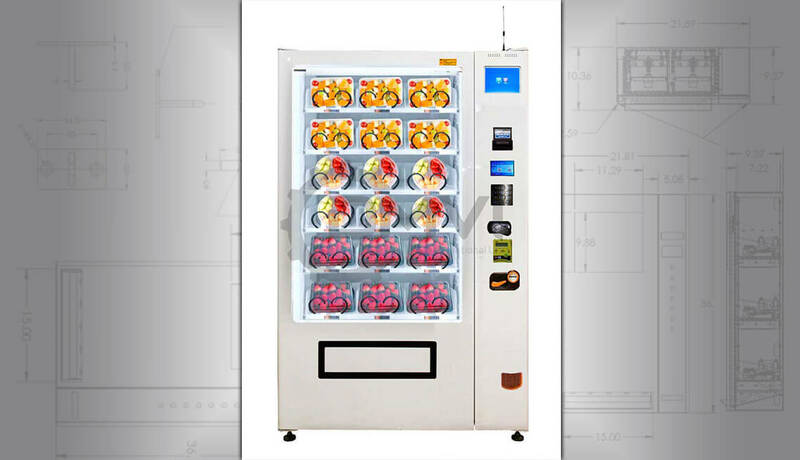 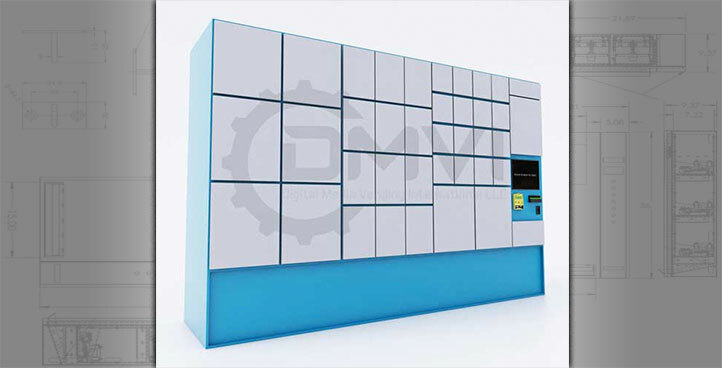 There is a lot we can do to meet your needs for a refrigerated vending machine. 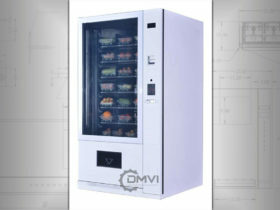 The external customization is limited only by your own imagination. 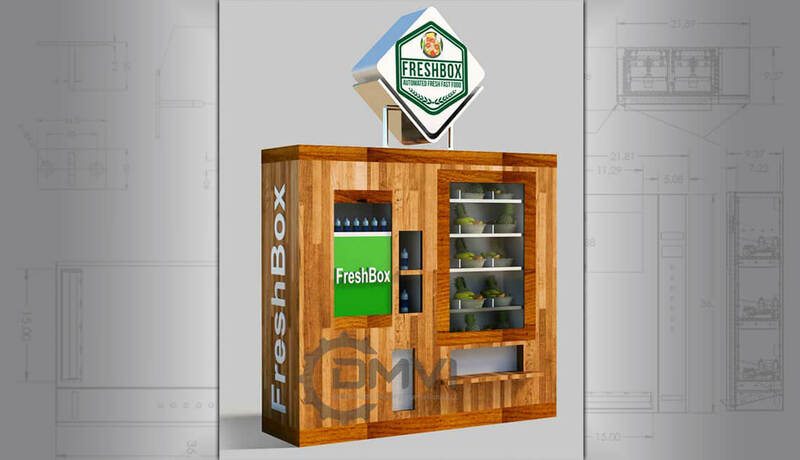 If you want a wooden exterior that can be done, but there are lots of ways to make your business stand out from the crowd. 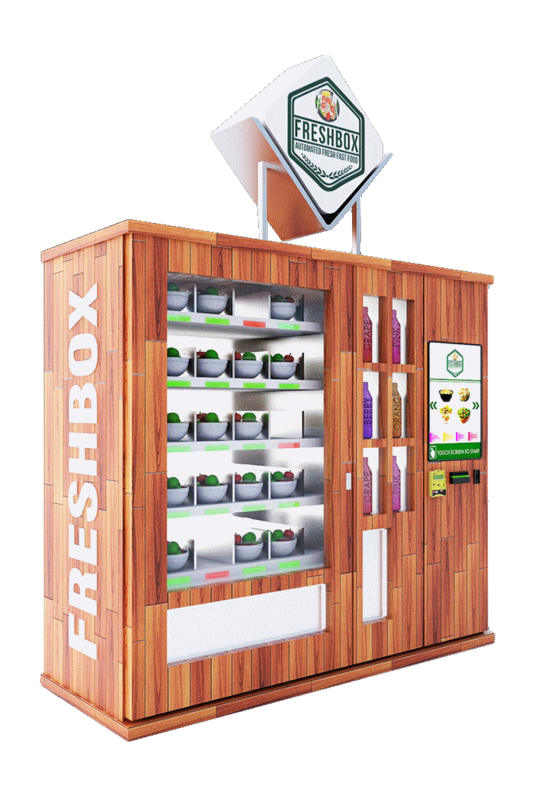 Expand your existing business or start a new business, give consumers what they want – fresh and healthy vending machine food options. 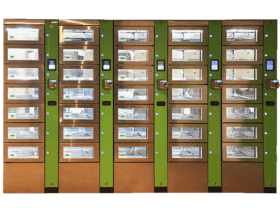 A similar vertical to salad vending machines is a vegan vending machine. 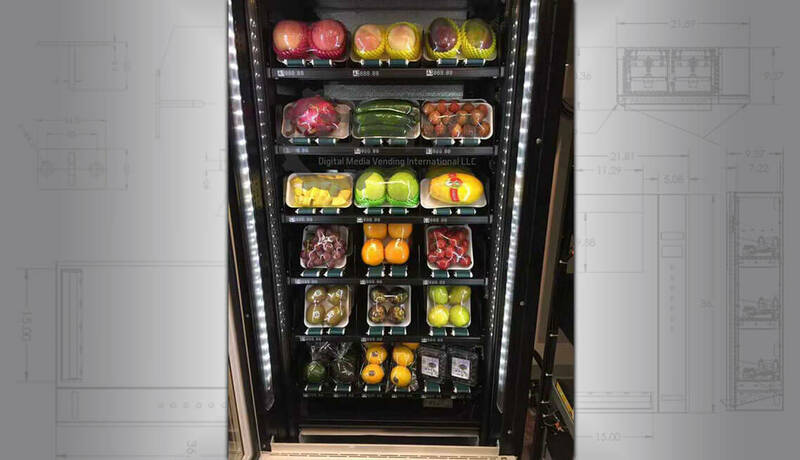 Although some may say that is a niche within a niche, there is certainly growing demand and we recommend offering vegan options. 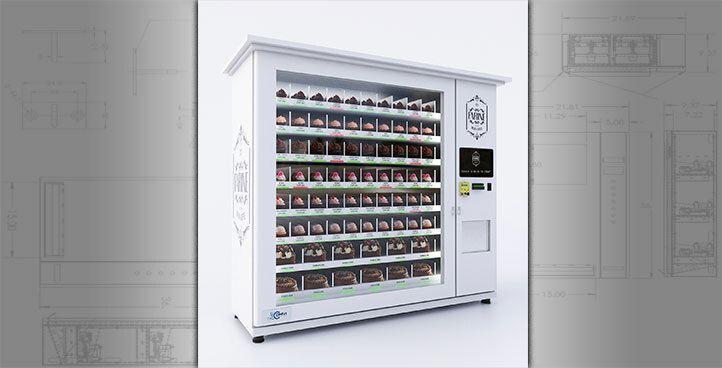 If you were the first to start a vegan vending machine business, we think you could get significant media attention. 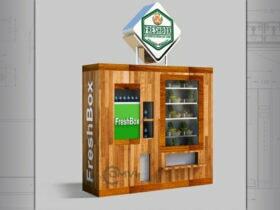 Get in touch, let’s talk and see what we can create together.